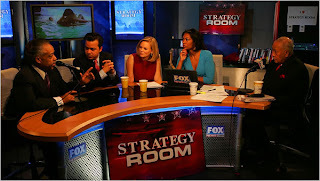 I'll be on FoxNews.com's Strategy room again this morning (June 10) at 10am. Join us for a lively roundtable discussion of the hot political topics of the day. Watch it live at www.foxnews.com/strategyroom.